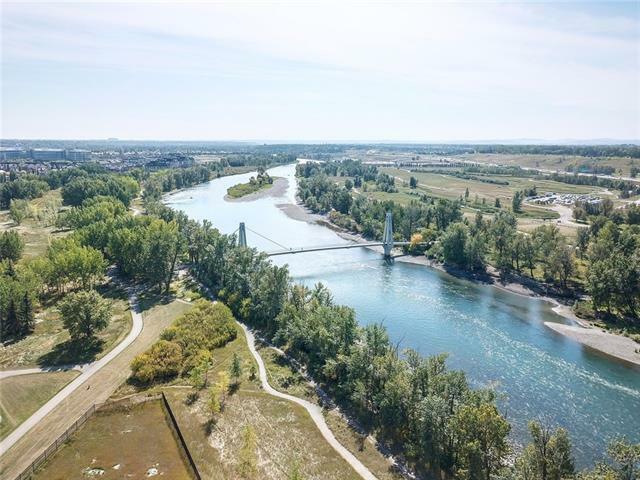 A rare investment opportunity to build your dream home on a massive 10,979 sqft riverfront lot in a private cul-du-sac. This site was NOT affected by the flood. 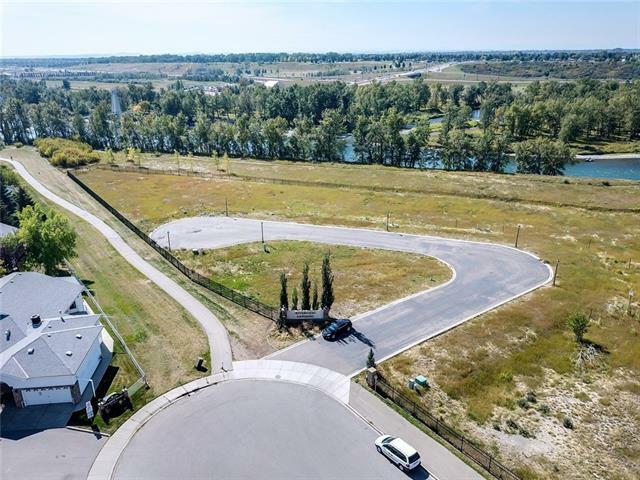 This gated enclave of 12 exclusive, over-sized luxury lots are surrounded by lush native vegetation and back onto the Bow River. 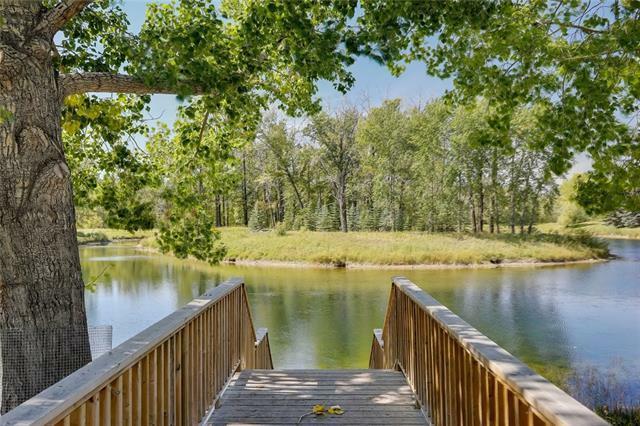 Riverview Landing is the perfect balance of nature, privacy and luxury. Carburn Park is steps away and hosts 2 of the Citys largest ponds that offer fishing, canoeing and skating. The thoughtfully designed Bow River Pathway allows for cycling or walking, and leads to pedestrian bridge. 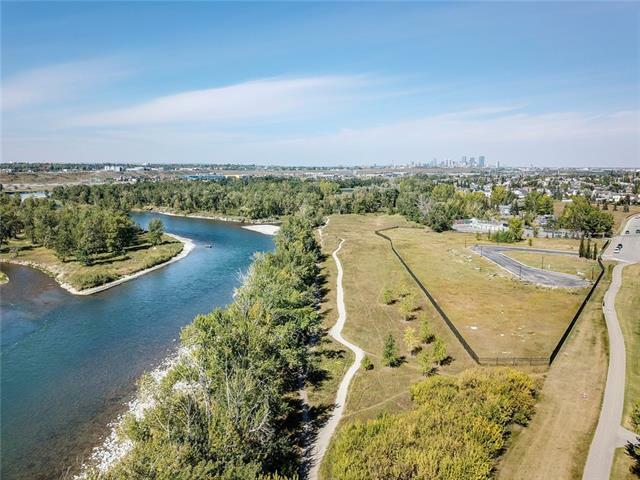 Walking distance to Sue Higgins Off-Leash area, Riverbend Dog Park and Riverbend Park. Under 20 minutes to Downtown, Riverbend Elementary nearby plus all necessary amenities. Ranked in Avenue Magazines Top 30 communities for 2018 out of 185+ communities in Calgary. Lot sizes range: 6,566 ft2 to 17,222 ft. Lot prices range: $500k - 980k. Offering all 12 lots for $8M. Preview the site today!